I’m just going to be blunt here. If you think you can overcome SIBO without being mindful of what you eat, you’re simply deceiving yourself. Think about it. . .your digestive system is the only part of your body that comes into direct contact with the food you eat. That means that every single thing you put in your mouth will either support and promote healing or support and promote SIBO, GI distress, misery and ill health. Everyone wants the “magic pill” or these days, many seek out and beg for an $800 round of fancy high-tech antibiotics. And I totally get that. It’s the easy way out. But research suggests nearly a 100% (yes, that’s ONE HUNDRED PERCENT) relapse rate from antibiotics as the sole source of SIBO treatment. 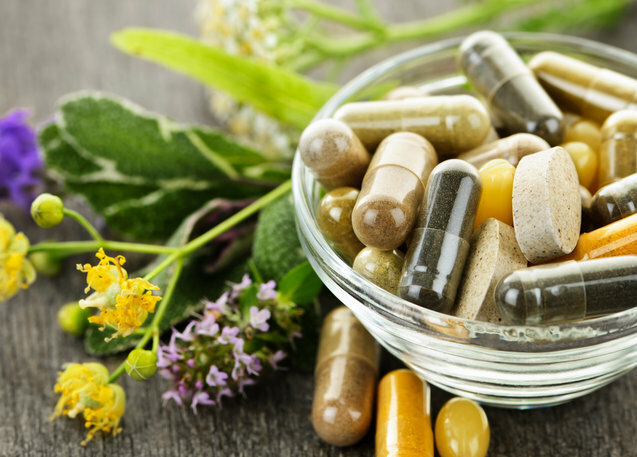 On these coveted antibiotics, you may feel great, better than ever! You can even eat whatever you want, without dreading the bloat and pain. Amen to that. But. . .within a month or 2, slowly your SIBO symptoms start to creep back in. Now I’m not knocking the antibiotics at all. If you choose that route, I fully support you in your recovery. So whether you go a traditional antibiotic route, or an herbal antimicrobial route, I’m just saying that diet and a few other nutritional factors will not only speed recovery, but will ultimately promote healing of the cells inside the gut wall. You will greatly increase your odds of getting rid of that SIBO for good, you will give your body the ingredients it uses to make you a new digestive tract, and you will establish better health overall if you modify your diet. When it comes to SIBO, bloating happens when the bacteria in the intestines produce gas as a result of feeding on the foods you eat. Bloating in general can allow even more bacteria to translocate up from the colon, through the ileocecal valve, into the small intestine where it’s not supposed to be. This cycle must be stopped at some point for total healing to take place, otherwise it becomes a problem that is continually revisited. So, if certain foods eaten by bacteria cause bloating, wouldn’t it make sense to eliminate those particular foods if at all possible? Certain foods are highly fermentable. And fermentation equals bloating in the gut. Blueberries are a great example. Let’s say you make a smoothie with blueberries, almond milk and hemp seeds, but you just can’t drink it all so you pop in the refrigerator for later. You come back the next morning, take a sip and hmm. . .it tastes funny. That’s because the blueberries have fermented overnight. And if they ferment outside the body, they’re going to ferment inside the body. So it’s best, while you’re healing from SIBO, to avoid these fermentable foods. So let’s say you’ve managed to eliminate the bacterial count in your small intestine. Things are feeling pretty good down there. You don’t look pregnant any more, and you’re really starting to get your life back. But deep inside your gut, many of the cells that make up the intestinal lining were destroyed through the SIBO process, and now need to be replaced and repaired. If you continue or return to eating certain inflammatory foods, those cells will be under constant attack and will never be given a chance to repair properly. Without those cells, you will have a lifelong difficulty in digesting and assimilating foods. Your nutrient reserves will be depleted and your overall health will eventually suffer if it hasn’t already. Ultimately, the goal, at least in my practice, is to restore the health of the entire body. Food is the foundation on which your body is built. If you are not feeding your body the nutrients and source materials it needs to repair itself, replace old damaged cells with new healthy ones, and continually rebuild tissues and organs, eventually your health will deteriorate. 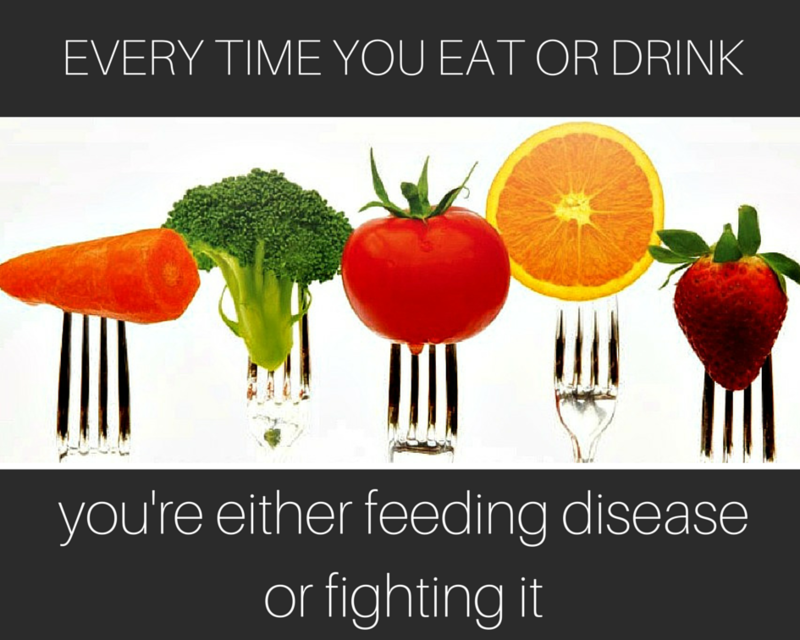 If you are feeding your body foods that deplete your body’s nutrient reserves, your health will deteriorate. Either way, diet is of utmost importance and plays a major role in health. SIBO is hard enough to manage. 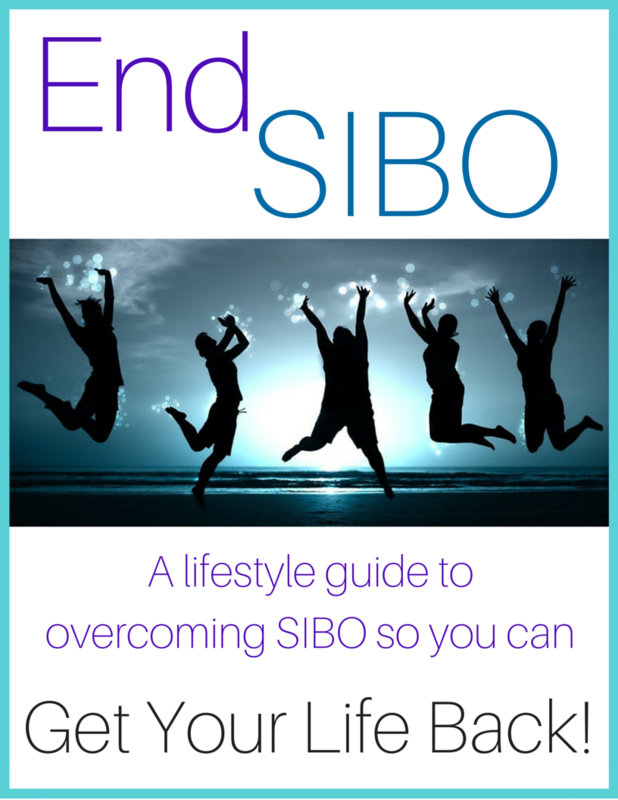 Yes, you can take the approach of constantly fighting SIBO, round after round, or you can embrace the fact that you will survive without your favorite foods for a period of time while your body thoroughly heals and becomes strong again. Can you consume any alcohol on the sibo diet?